From ancient times the ice dragon was a creature of legend and fear, for no man had ever tamed one. When it flew overhead, it left in its wake desolate cold and frozen land. But Adara was not afraid. For Adara was a winter child, born during the worst freeze that anyone, even the Old Ones, could remember. This is a beautifully illustrated book (Luis Royo) from the Game of Thrones author. It’s a charming, short tale suitable for children and adults alike. I enjoyed it a lot. Protagonist Adara was both adorable and strong and I loved that she was a sort of Winter princess, and the only one who can help defeat the dragons destroying the land. Full of rich mythology and folklore, this a much more accessible George RR Martin for those like me who are intimidated about starting the GoT books. The illustrations are what really make this book special, and I think it would make a lovely gift. Especially for Christmas, with its celebration of Winter. Worth a read for sure. 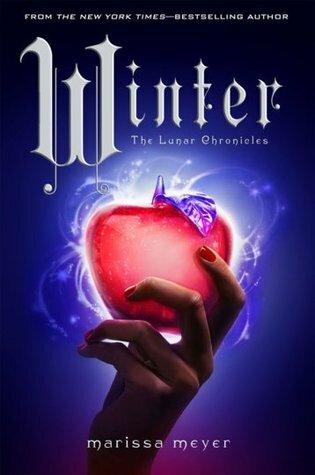 The Lunar Chronicles has definitely been one of my favourite series in the last few years, Winter (#4) is living up to my expectations so far….yessssss! I enjoyed both of these, but didn’t quite love them! 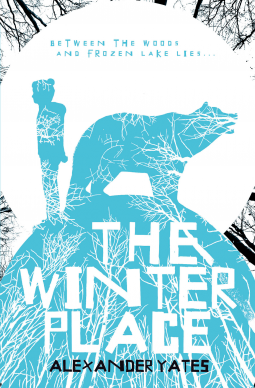 I reviewed The Winter Place here, and the other will be up later today. I’ll be getting festive with The Christmas we Met by Kate Lord Brown. I didn’t buy or request any books this week! This sounds mysterious, and A-mazing! If you still do a similar WWW post (or just want to join in, leave your link/answers in the comments, OR why not tweet using #TWIB, and I’ll come and visit! 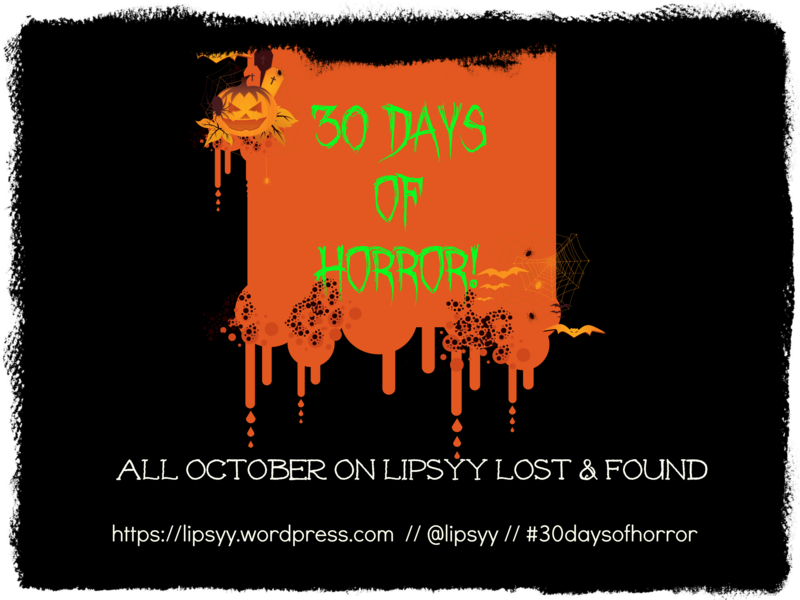 I started doing ‘lazy Saturday reviews’ as a way of getting reviews done in just 30 mins, and they proved to be quite popular. 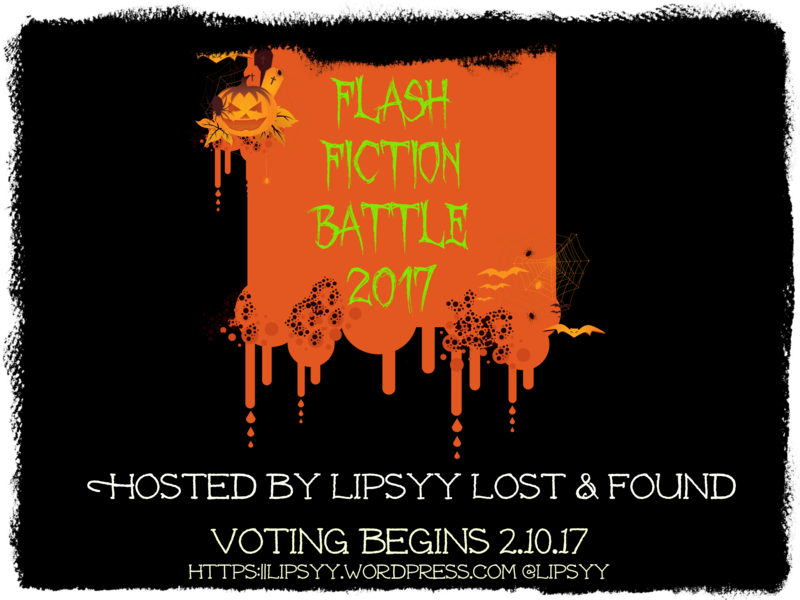 They are quick and snappy, and concentrate less on the plot and writing and more on my general feelings about said book. They generally end up being a bit of a rant. My fave! ‘When a mysterious stranger and his brown bear show up on the same day that Axel and Tess’s father dies in an accident, Axel fears he might be going crazy, especially as only he can see them. However, the strange duo are quickly forgotten when Axel and Tess are shipped off to Finland to stay with grandparents that they’ve never met. But when they arrive in Finland, Axel is stunned when the stranger and his bear reappear. More incredibly, the stranger tells him that his parents are lost and need help. ‘Desperate to see his father again, and actually meet his mother, Axel follows the man and his bear, disappearing deep into the frozen wilds of northern Finland. When Tess realises that her brother has vanished she’s distraught. And so begins the frantic search across snow and ice into the dark forest. But as the hours creep by and with no sign of Axel, Tess begins to wonder if her brother has ventured onto a path that she cannot follow. 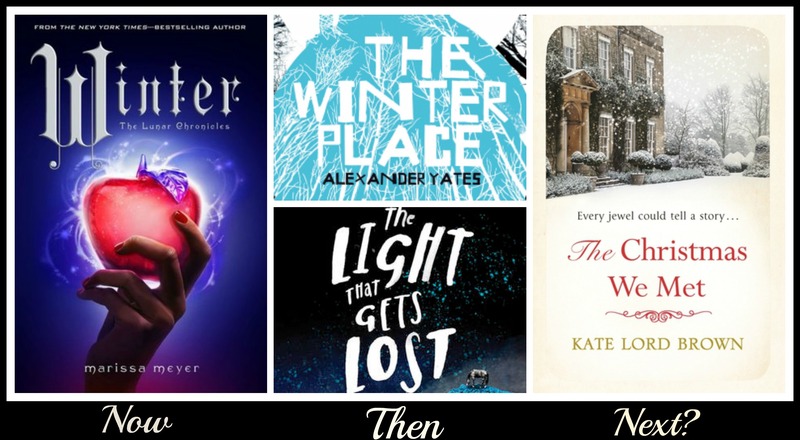 ‘Delving into the timeless, fantastical world of Nordic mysticism, set against the harsh beauty of a frozen landscape, The Winter Place is an imaginative, beautiful story of loss, love and hope, a story of family, and of a brother and sister who find each other again. I thought I’d be describing this book as magical, beautiful, emotional, but instead I find myself thinking bizarre, odd, and quirky. That’s not to say that those things are bad, but I was certainly thrown by it. It is quite a cute story about Axel, who has muscular dystrophy (this is only touched upon and doesn’t define him as a character-which I loved btw) and his older sister Tess. The story is steeped in Scandinavian mythology and based around the Hiisi folklore, something I knew nothing of but enjoyed finding out about. As I was reading this story, I really enjoyed it, but I felt like I was always waiting for more to happen. I loved the relationship between the two siblings, and seeing how they kept hope and joy alive in the most horrible of circumstances. I loved the mystery of the bear, and the wheelchair that follows Axel around, and not knowing for a long time whether it was supposed to be real or all in his imagination. Overall, this wasn’t the magical, winter tale I was expecting, but it was a really interesting delve into nordic mysticism, and I’m sure that plucky Axel will stay with me for a long time. 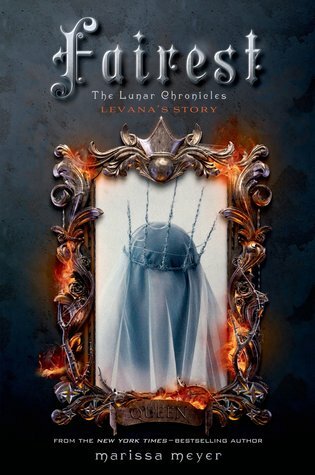 I was reeeeeeeeeeeeally excited about this book just because I always NEED MORE LUNAR CHRONICLES, but I also wasn’t sure if I wanted Levana’s back story. She’s such a great villian, I was worried this spin-off book would endear me to her or at least feel sorry for her. But, I glad that I didn’t. Yes, in Fairest we see Levana as a teen and the events that helped spark the madness in her, but Levana was well and truly messed up before her story starts in this book. Fairest is a fast-paced, often uncomfortable read about a haunted, complex character who chooses to use her gifts for her own gain, to the detriment of those around her… and that’s an understatement. Levana is one batshit-crazy, evil madam, even at the age of fifteen. I loved it! Fairest is available in paperback from Waterstones now. 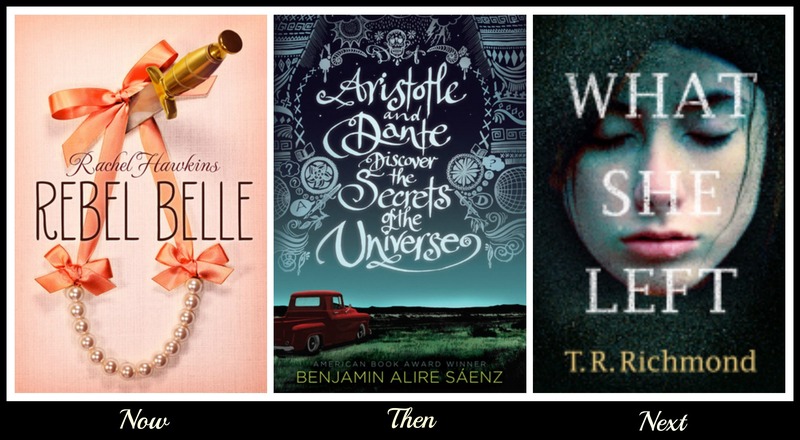 Welcome to my new Wednesday post, where I sum-up what I’ve been up to in bookland the past week. I’m really enjoying this, just struggling to find time to read atm. LOVED! My review will be up next week. I also finished The Martian by Andy Weir, which I’ll review on Saturday. Probably What She Left by T.R Richmond. 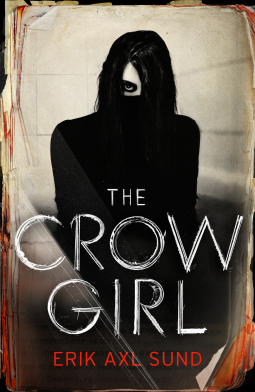 It’s a Netgalley approval and not released until April, but I fancy a dark adult book next. 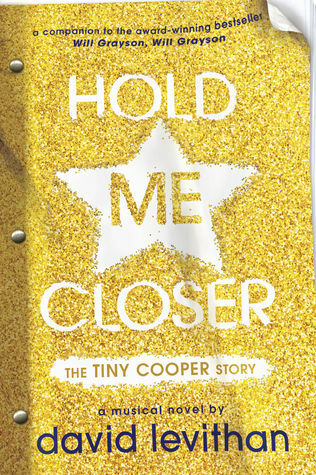 Purchased: Hold Me Closer arrived! Yay! 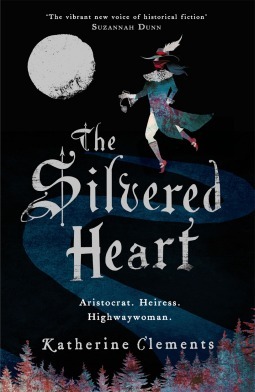 Netgalley: I was approved for The Silvered Heart by Catherine Clements, I love the cover so much! Released May 7th. The legendary figure of Kate Ferrars, the infamous highwaywoman, is brought gloriously to life in this gripping tale of infatuation, betrayal and survival. 1648: Civil war is devastating England. The privileged world Katherine Ferrars knows is crumbling under Cromwell’s army, and as an orphaned heiress, she has no choice but to do her duty and marry for the sake of family. Borrowed: I didn’t borrow any books this week. 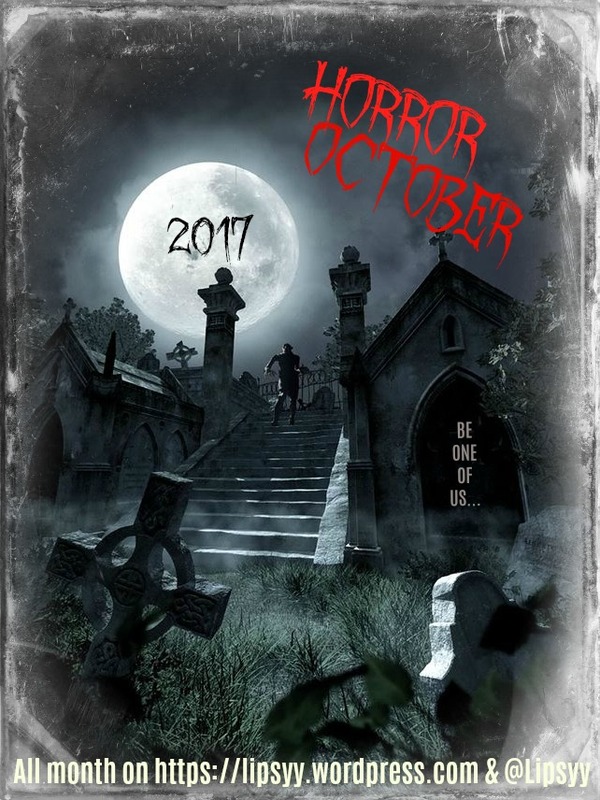 I know, I know, it’s so far away, but the cover was recently revealed and argggggggghhh WANT! Also 800 pages!!!!??? Disclosure? Nope, it bought it! Northern Iceland, 1829. A woman condemned to death for murdering her lover. A family forced to take her in. A priest tasked with absolving her. But all is not as it seems, and time is running out: winter is coming, and with it the execution date. Only she can know the truth. This is Agnes’s story. Burial Rites is one of those books in which not a lot happens, but you’re compelled to read regardless. Hannah Kent has written a beautiful novel, based on real events that took place in Iceland in the 1800s. Agnes Magnúsdóttir is awaiting execution for playing a part in the murder of two men. We are not sure how or why she was involved, or if in fact she actually committed the crime, and the slow release of that information is where the tension, and intrigue comes from. Agnes is sent to the isolated home of Jon Jonsson and family where she will await her execution date, much to the family’s dismay. But as they get to know Agnes, she begins to open up about the events leading up to her incarceration, and starts to become a part of all their lives. Everyone is affected by Agnes’ presence in different ways. 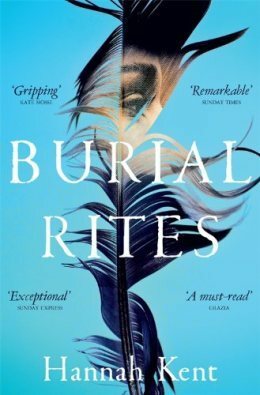 Burial Rites is a chilling read, and written a lot more simplistically than I was expecting, considering all of the literary awards it has been nominated for. In parts it reads like a Thriller or Family Saga rather than literary fiction, and that was a pleasant surprise for me. I also thought that Kent captured the harsh environment of Iceland, and the hardiness of its inhabitants well. One of the main reasons I was so looking forward to this book was because I visited Iceland earlier in the year and totally fell in love with it. And while Burial Rites is set when Iceland was completely different to how it is today, I still saw a lot of similarities. What I loved about Iceland, I also loved in this book – the beauty in bleakness. Agnes’ story reveals a whole other story of strength, faith, and survival. It is bleak, but not depressing, and definitely a story worth telling. Burial Rites is available now in hardback & paperback from Waterstones. See how you can get 10% off HERE.